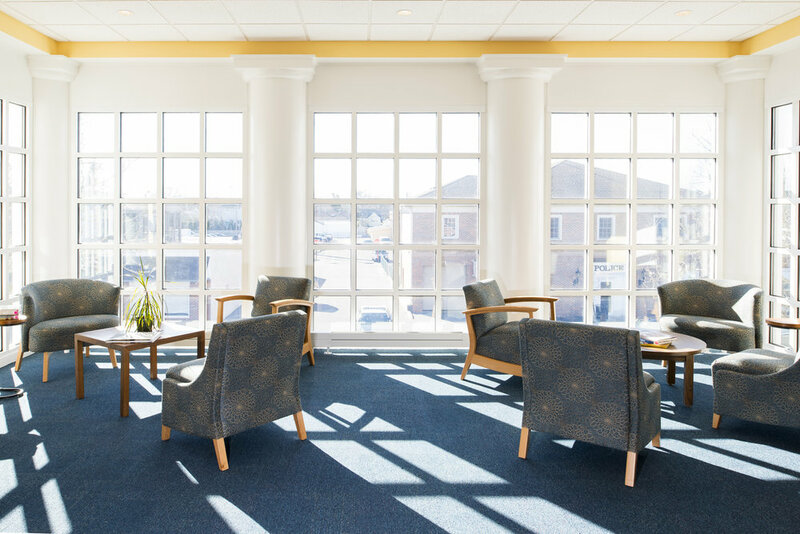 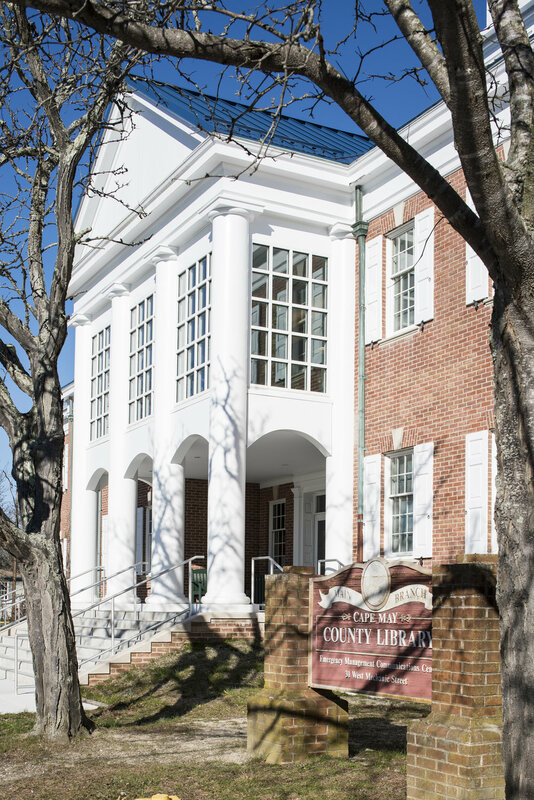 As Cape May County updates and enlarges their existing main library in Cape May Courthouse, Settembrino Architects was hired to design a second floor addition under the existing entrance portico. 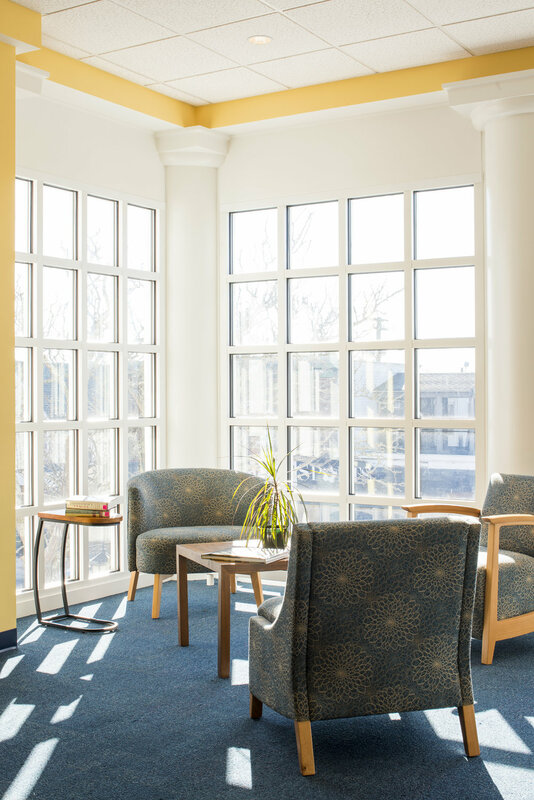 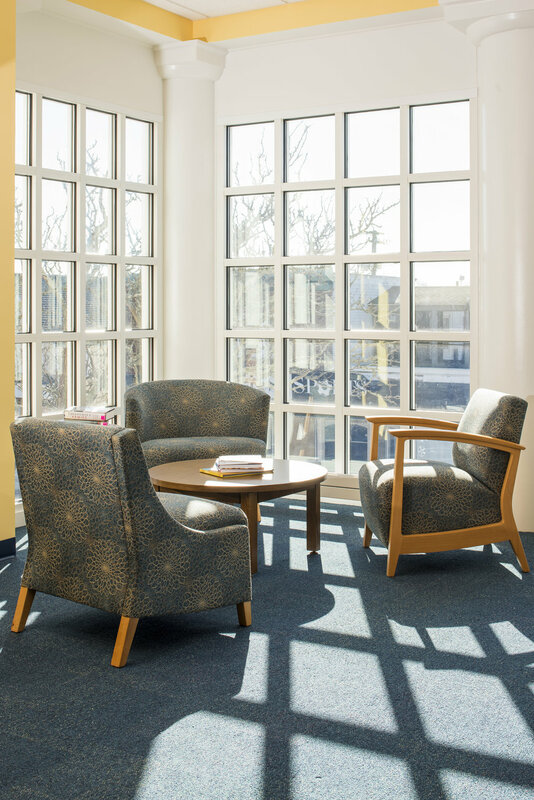 Coupled with this design was the renovation of the main lobby, the second floor library space, the circulation desk & other ancillary first floor work. 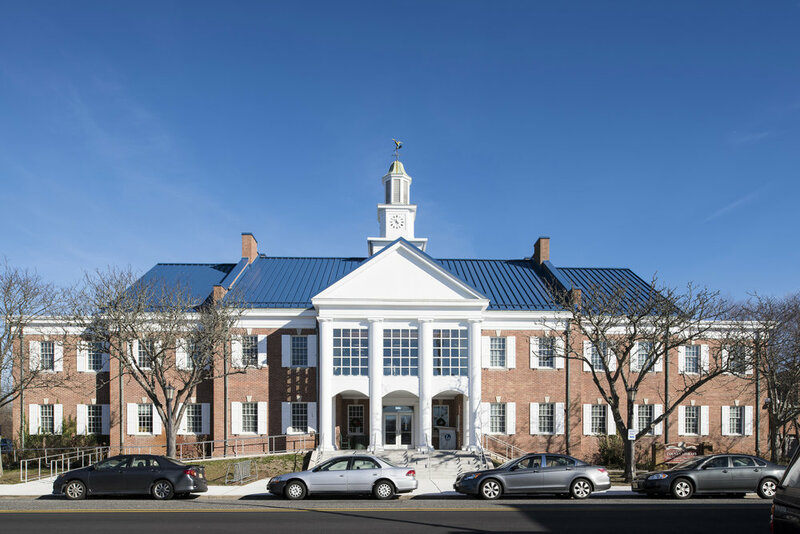 Exterior work included new entrance stairs & ramp, the deconstruction of the entrance portico, a new roof system & renovations to the clock tower.